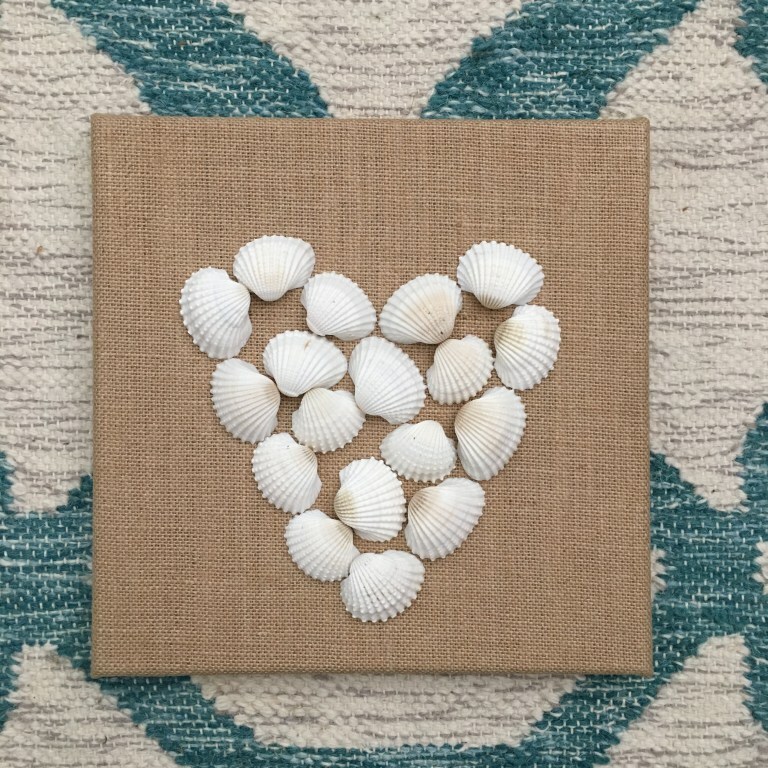 Wether you’re a local or just visiting Southwest Florida collecting shells at the beach is always a favorite past time, so I’m sure you probably have tons of seashells lying around. 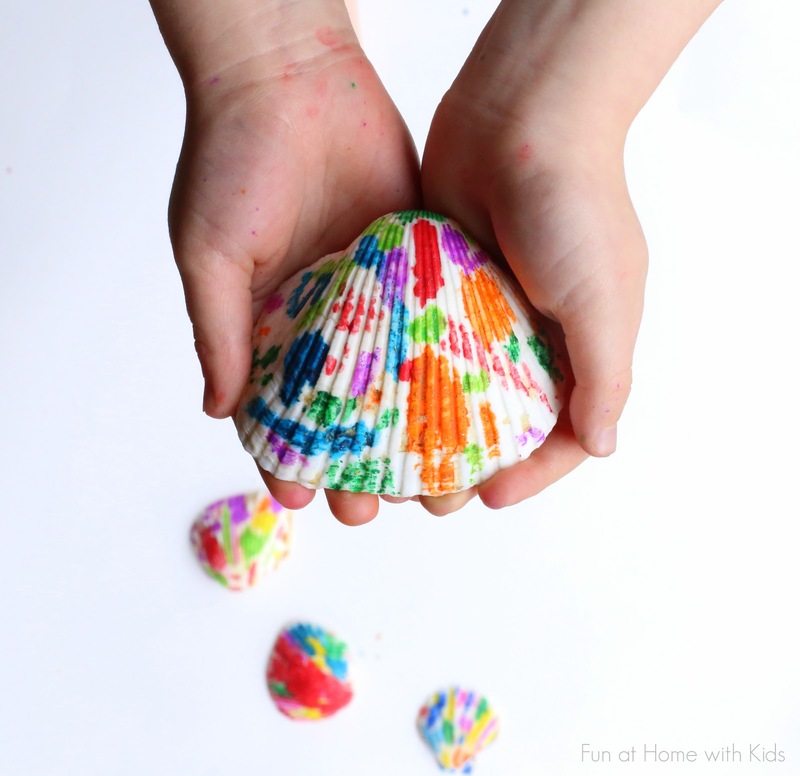 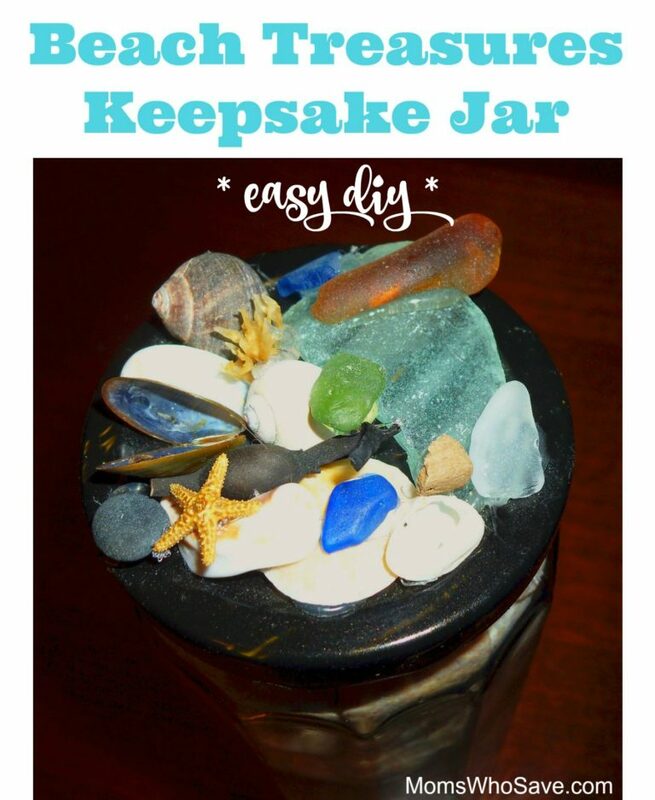 Put some of those awesome beach finds to good use this summer by making some adorable crafts with your kids. 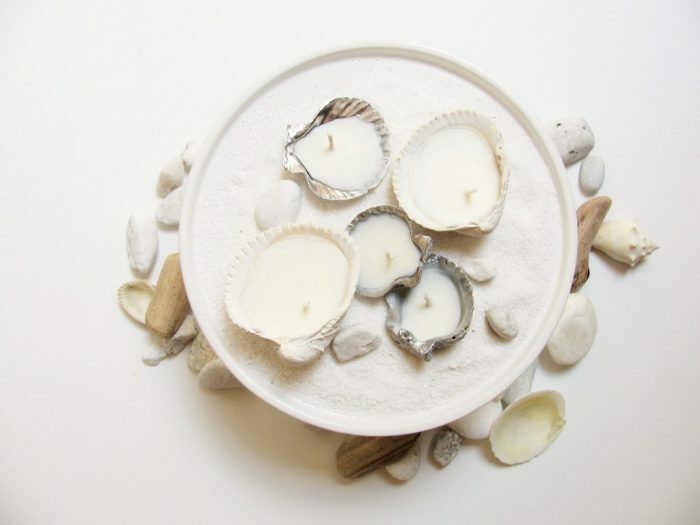 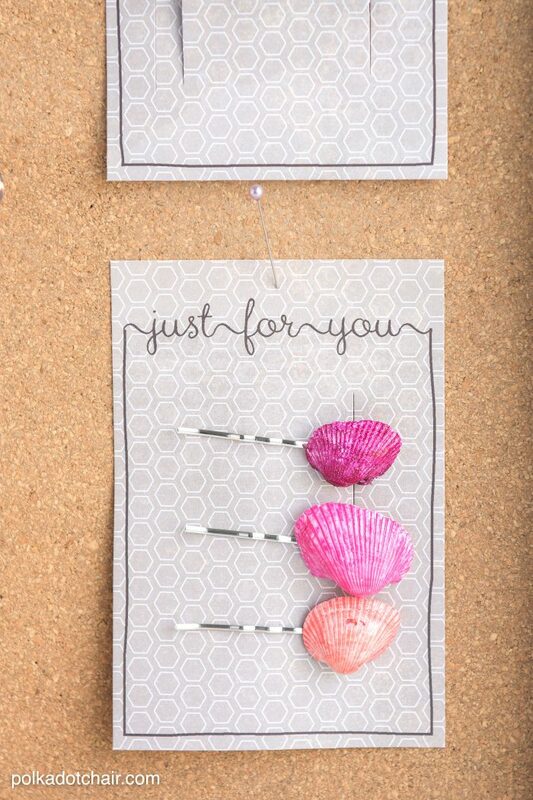 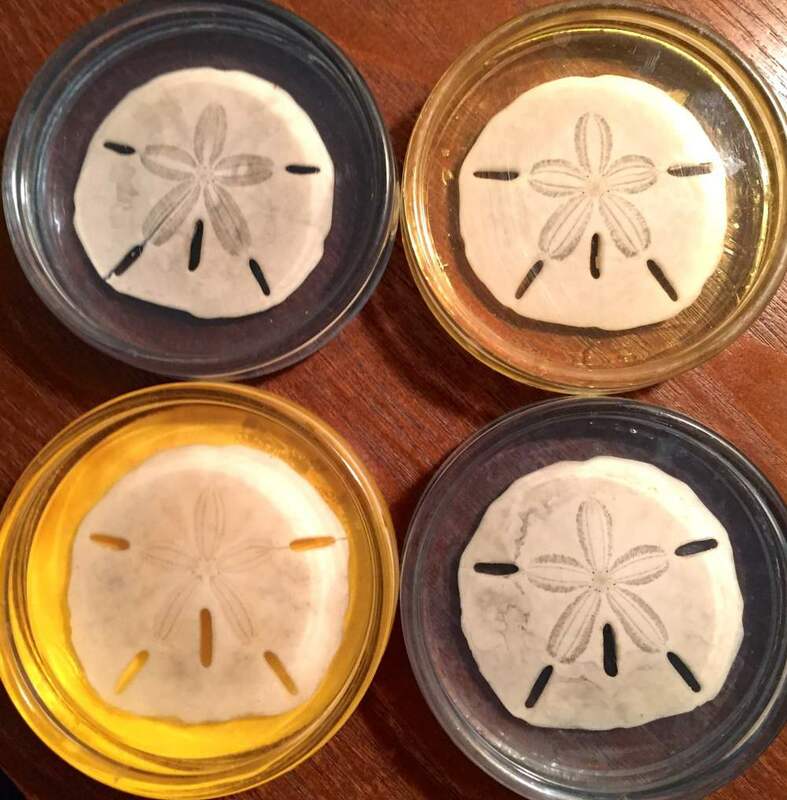 There are so many amazing ways to repurpose shells. 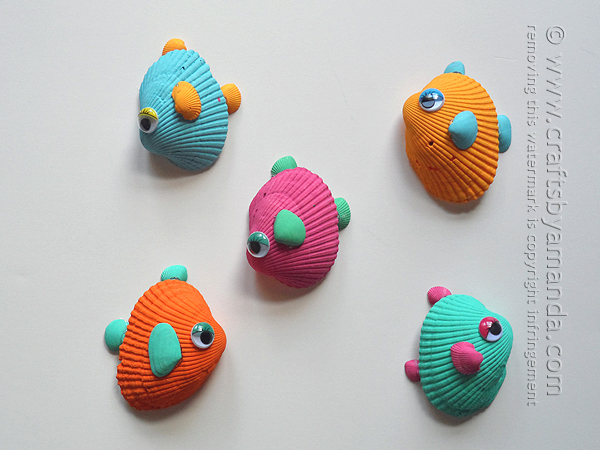 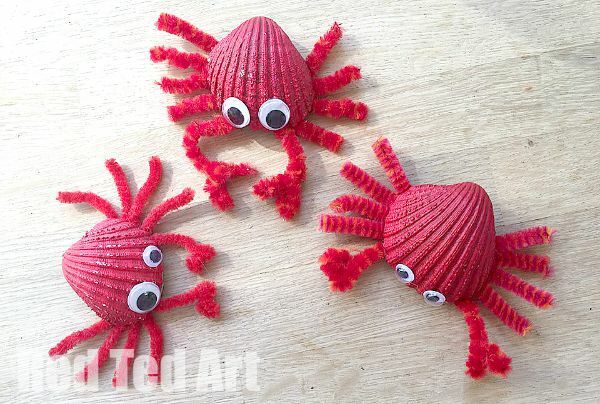 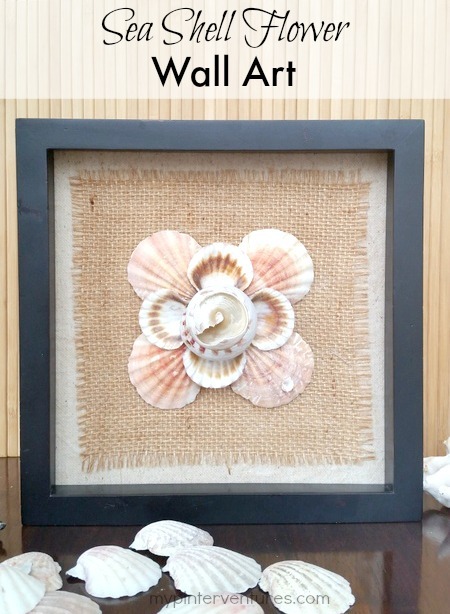 That’s why I have gathered up some of the cutest seashell crafts I could find just for you. 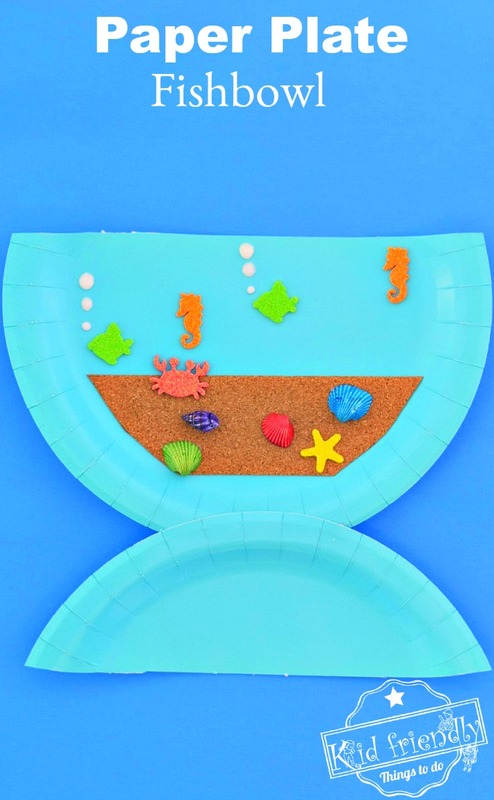 Whether you want to turn them into some adorable artwork or useful home décor, I’ve got a project for you on this list!